If you find your medieval, Renaissance, or fantasy outfit lacking in detail, consider the Leather Celtic Gloves. 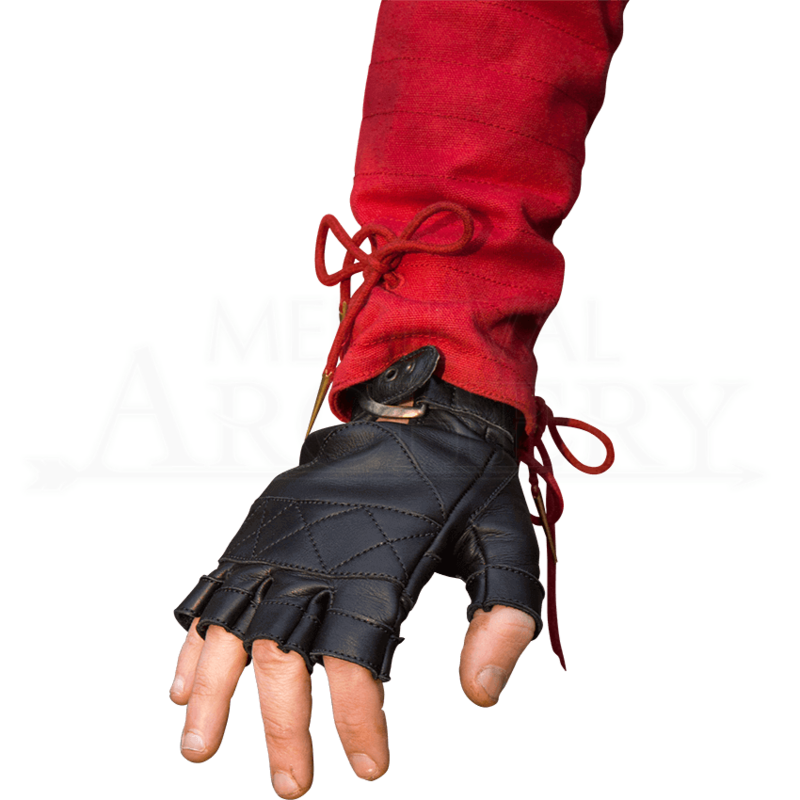 These fingerless leather gloves will take your characters style to the next level, whether at a LARP event, Ren fair, or convention. The fingerless construction allows for great mobility while still providing coverage and light protection. Crisscross stitching reinforces a panel of leather over the knuckles, and a buckled strap at the wrist helps adjust their fit. 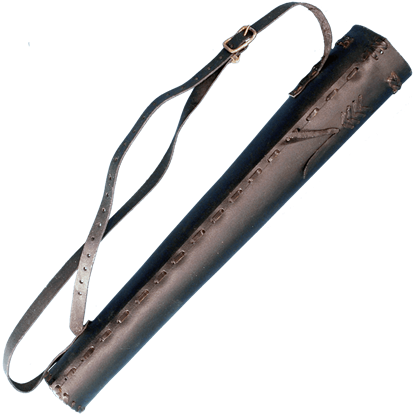 Whether for cosplay, historical reenactment, or for LARP events, these historical leather gloves will add the necessary level of finesse to almost any ensemble.